Image Courtesy Def Jam RecordingsIggy Azalea, Common and August Alsina will headline the all-star musical roster inspired by the hit franchise Love & Hip Hop. An eclectic group of musicians will be on the show’s soundtrack, due out August 19th, including hip-hop and blues guitarist Gary Clark Jr. (“Things Are Changin'”), Anthony Hamilton, Ne-Yo, Stevie J, Emeli Sandé, Trey Songz, and reggae rapper and rocker Matisyahu. 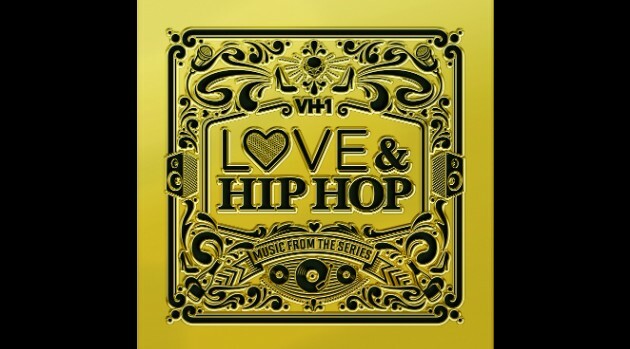 The soundtrack will also include Love & Hip Hop cast members Stevie J and K. Michelle. The soundtrack’s lead single, “No Love,” launches at radio on July 14th. The soundtrack will be released one day after the climactic season three finale airs.